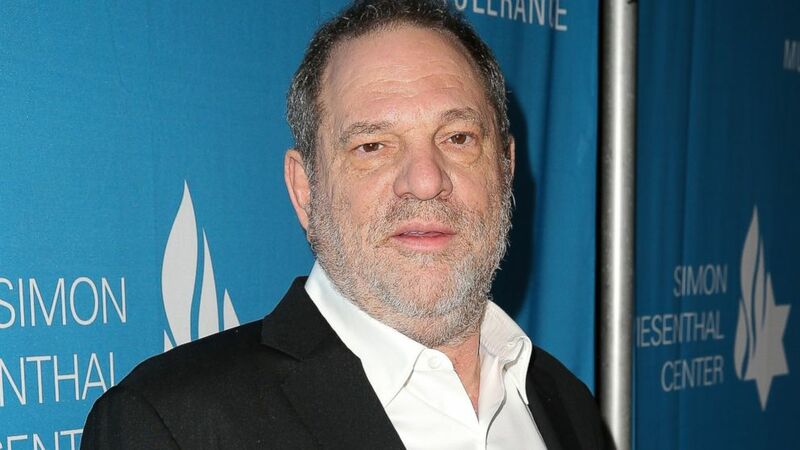 With the recent allegations against Harvey Weinstein being made public, we need to talk about sexual assault. Weinstein has been accused of varying degrees of sexual assault by multiple women over a fifteen year period. Countless women within the entertainment industry have come forward about their experiences with the producer, all with disturbing accounts of his advances. He has used his position of authority to manipulate women into sexual acts, which is unfortunately, not an original case. Many male actors who have worked with Weinstein are refusing to comment. However, Ben Affleck chose to condemn Weinstein’s actions, inadvertently leading to allegations being made against him. It only takes one woman to share her experience for more women to feel safe sharing theirs. The less women feel ashamed about what has been done to them, the more confident they’ll feel in outing these men. Rejecting the stigma around sexual assault is crucial to people feeling able to come forward; hopefully resulting in the attacker’s condemnation. Why do these allegations matter? Sexual assault is committed in all environments, industries, all over the world. We only hear about it happening in the entertainment industry more frequently because it involves people in the public eye. Even the current president of the United States is a known predator. Hilary Clinton, in an interview with the BBC said, ‘This kind of behaviour cannot be tolerated anywhere, whether it’s in entertainment, politics… After all, we have someone admitting to being a sexual assaulter in the oval office.’ It is important to talk about allegations of sexual assault in Hollywood, no matter how distant they may feel, because their effect hits closer than you’d think. The longer men like Weinstein, Affleck and Trump get away with these assaults, continue to work and be respected, sexual assault will become increasingly more accepted as a part of life, which it absolutely should not be. The women who have come forward about their experiences are incredibly brave, and are helping to shift our conversation on sexual assault in a progressive direction. We can’t allow anyone to get away with sexual assault, whether it’s happening in Hollywood or campus. While I’m not in any position to be advising on this subject, there are a couple of things I think need to be said. First of all, it’s important to remember that it’s never your fault. Nothing you have said or done justifies any kind of sexual assault. Secondly, if you feel safe and comfortable, try talking to someone you trust about what happened. If you don’t feel comfortable telling a friend or relative, there are counselling services on offer at the university and in the city’s hospitals and clinics.